In a dropdown, the available options are not visible until you click or tap to open it. Also, the length of the list is hidden at first sight, that is, users can’t predict if a dropdown menu would contain 2 or 50 elements. 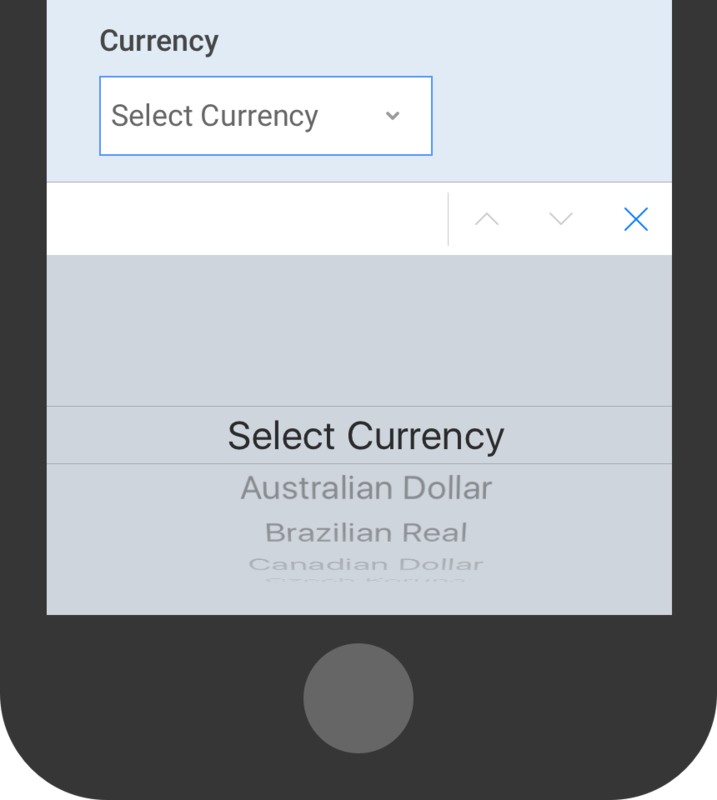 Selecting an option from a dropdown list (especially on mobile) is a multi-step process: you have to tap on the dropdown to open the list of options, then scroll and scan through the items to select one, and then close the dropdown. If you enjoyed this story, check out Hamburger menu alternatives, too. Or my Instant UX tips. Feedback is welcome on Twitter, and I’m happy to connect on LinkedIn. Views and opinions are totally my own.